Help me, Kindertrauma!! You’re my only hope!!! A mystery needs to be solved for my friend (and for my own sanity, as well). The problem is thus…. in the mid ’80s (this would have been around ’85-’86) our school teacher used to roll in a TV & VCR sometimes and show us episodes from a TV show that was very much like AMAZING STORIES in nature, but I don’t think it was AMAZING STORIES, I think it might have been another similar show. I remember a logo at the end or beginning of every episodes of a large Phoenix bird on fire against a black background, and that might have been the logo for the show or maybe from the production company. 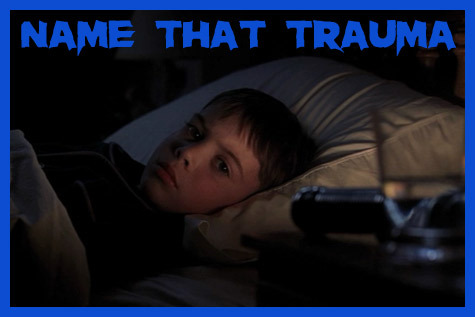 One episode I remember vividly is of a young boy who was afraid of a monster who hid in his closet. The monster was white or pale with spots in different bright colors. It was a large monster too, I remember that. The twist was that the boy discovered that the monster was actually nice so they became friends. It was in color, so the show must have been from the late ’70s to mid ’80s. This has been breaking my brain for almost four hours. I’ve already figured out that it isn’t AMAZING STORIES-I searched through the episode guides. I’ve also asked my friend if he can remember if the show was American (he’s Swedish), was it live-action, and if he can remember how long the episodes were….in hopes of making further deductions. 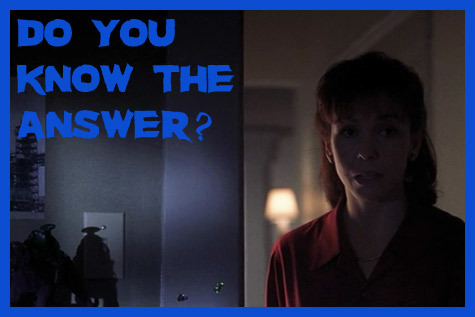 We got the answer via Facebook thanks to Suzanne V.! It’s called “There’s a Nightmare in my Closet” and it’s based on a book by Mercer Mayer. Check this out. It’s even got that phoenix at the beginning that you described!